Delta Hydraulics offer a comprehensive range of industrial hydraulic components suitable to most applications. Our aim is to reduce unwanted machinery downtime and offer an acceptable service level to our customers by carrying as much components in stock as reasonably possible. If you have concerns over a particular item in your system please feel free to contact us and we will gladly add it to our stock. Any non-stock items listed on our site are available in a relatively short period of time, typically 1-2 weeks or can be expedited if delivery is critical. In addition to our listed stock pages, we carry a wide range of accessories & Test & measurement equipment for all applications. 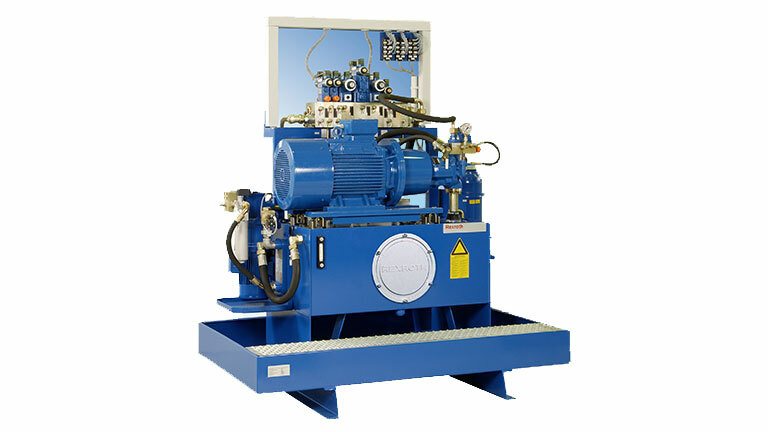 Delta Hydraulics offers Rexroth energy-efficient, silent, and reliable powerpacks, from the compact standard power unit through to project-specific units with tank capacities up to 75000 liters. 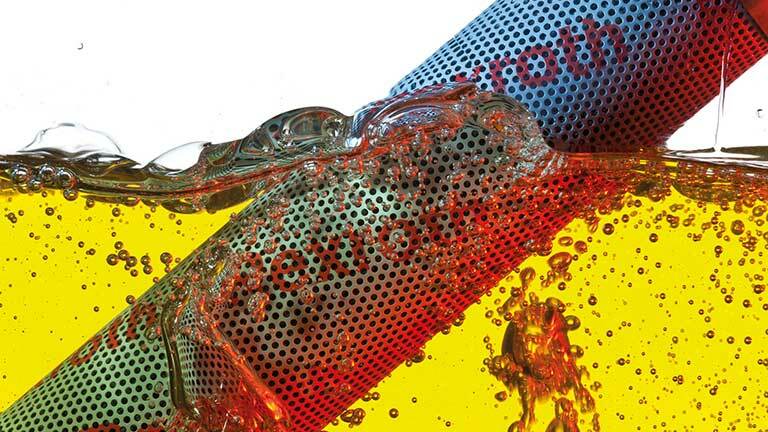 Bosch Rexroth is the global leader in hydraulic pump design, manufacturing and leading-edge pump innovation. 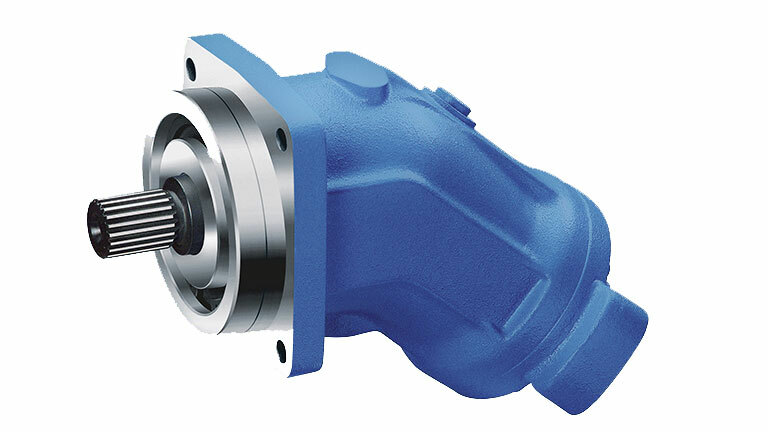 Rexroth’s complete line of hydraulic pumps serve virtually every industry in manufacturing and technology applications. 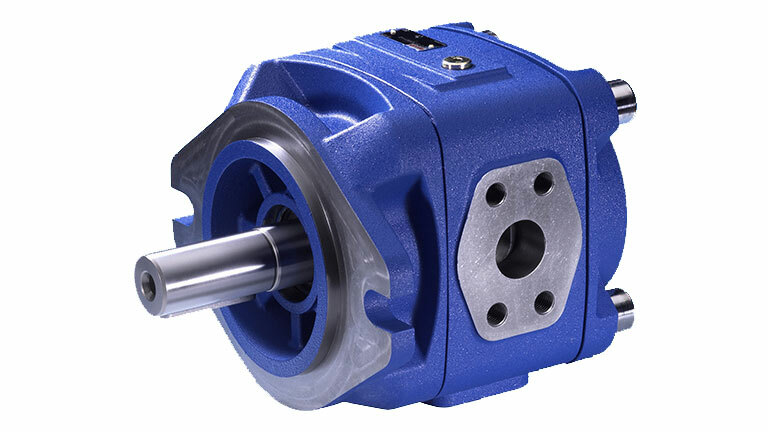 Delta Hydraulics offers a complete range of hydraulic Motors to suit all applications, From High Torque/Low speed to High Speed motors, Our trusted partners Bosch Rexroth will have an ideal solution from their globally recognised range. 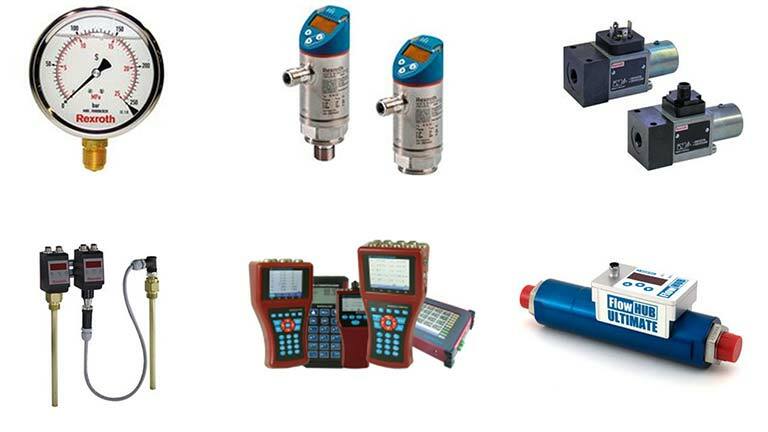 Delta Hydraulics stock a vast array of Pressure, Flow and Directional controls for various sized applications. From NG06 (Cetop 3) stackable modular valves to two stage Hydraulic and Electrical controls NG32 (Cetop 10). PHL also offer a range Proportional controls that are available with or without On-board electrics. Filtation is used for the separation of solids from fluids (liquids or gases) by interposing a medium through which only the fluid can pass. 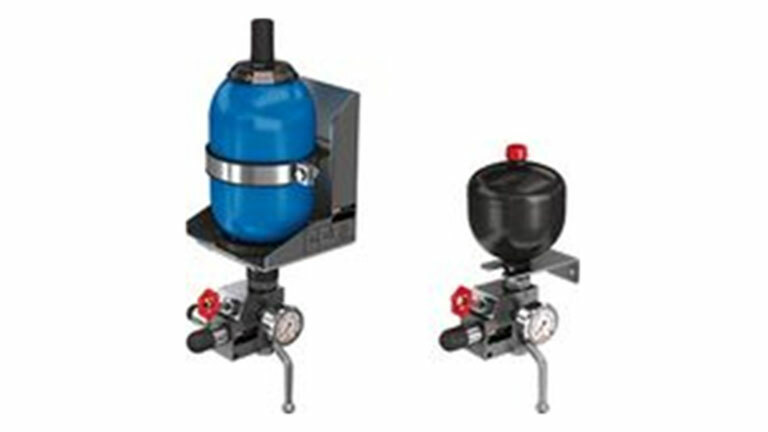 Delta Hydraulics offer an extensive range of Filtration products from leading manufacturers. 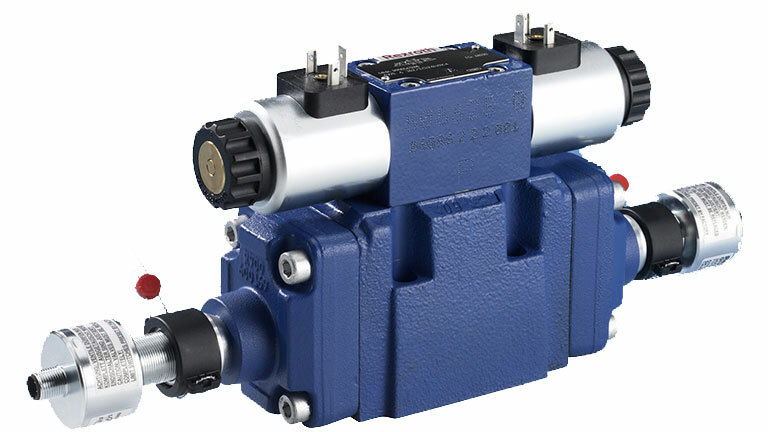 Rexroth hydraulic accumulators save energy and improve manufacturing efficiency by using the accumulator as a storage device. Delta Hydraulics can supply a full range of cost-effective, quality accessories for all your hydraulics needs. 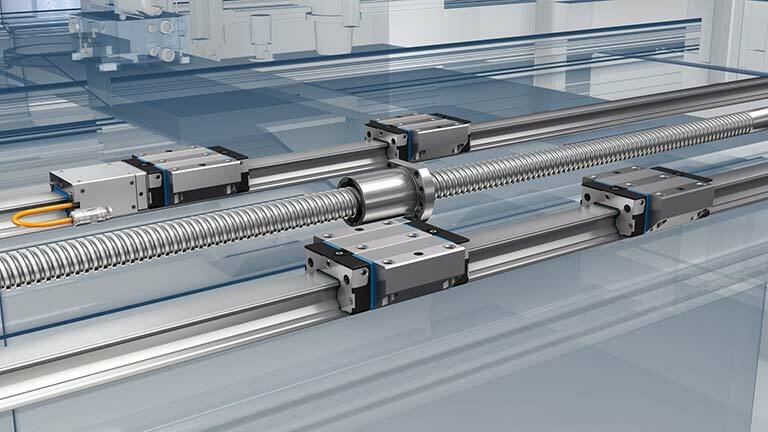 Delta Hydraulics supplies Rexroth Linear Motion Technology for a a diverse range of solutions.